Roof Maintenance & Leak Repair - including a team dedicated to providing 24/7 emergency leak repair. 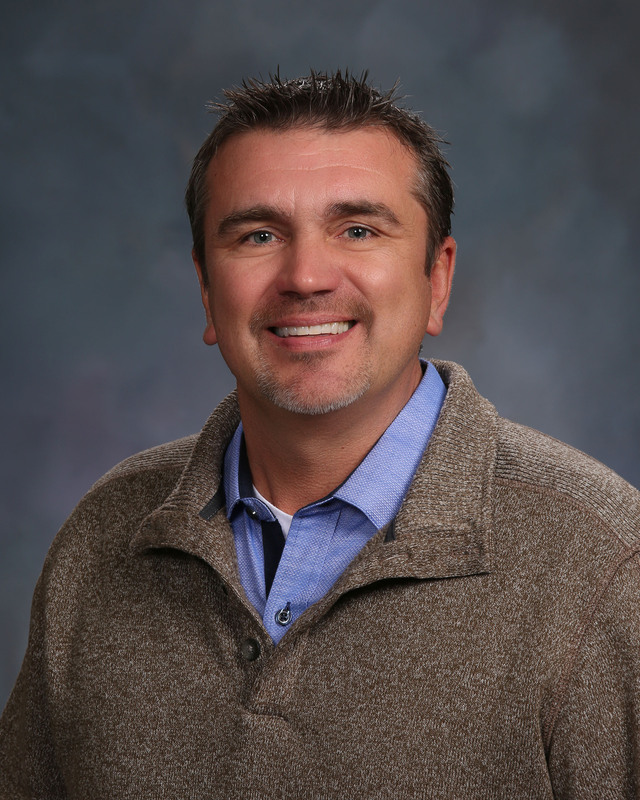 Scott Anderson is the Vice President of Mid-West Roofing Company. He has been with the company for over 20 years and knows commercial and industrial roofing. Scott is your resource for requesting an estimate. 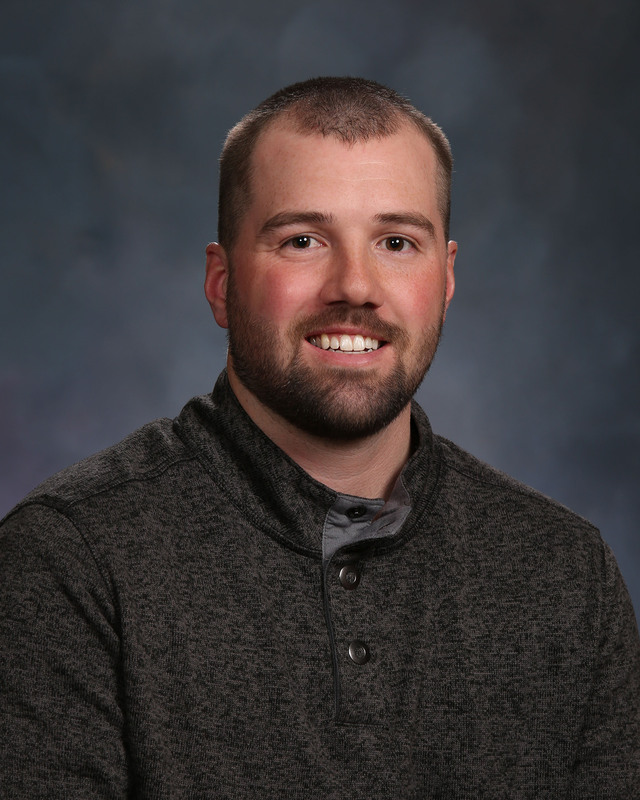 Brock Stoeffler is a Project Manager for our roofing and sheet metal companies. He works with our field employees, crews and management to make sure your job is done well and in an efficient manner. He is your resource for answering specific questions and progress regarding your roofing project. 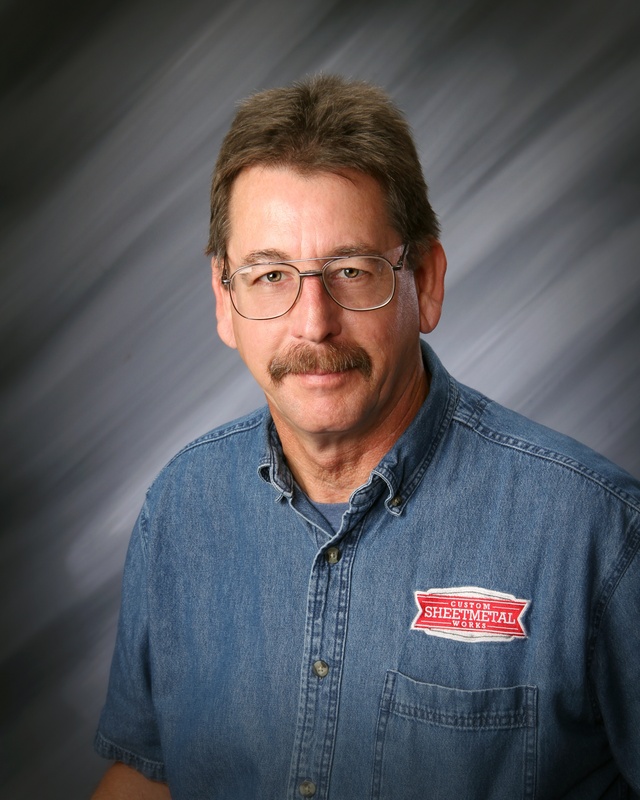 Don VerHelst is a Project Manager for our roofing and sheet metal companies. He has 10+ years of experience working with commercial roofing and customized sheet metal projects for area customers and is a hands-on leader and manager for our roofing and sheet metal crews. Mid-West Roofing Company is a Certified Roofing Contractor by the Iowa Roofing Contractors Association (IRCA). This means you benefit from our knowledge and commitment to running a safe and ethical business operation. Customers experience the highest degree of confidence and protection when working with a Certified Roofing Contractor.